At McGinley, we are committed to diversity and equality within our organisation, and with the International Day of Persons with Disabilities just around the corner (December 3 rd 2018), we thought it would be a great time to highlight some of the amazing ways the rail sector is working to ensure inclusivity of those with a disability. 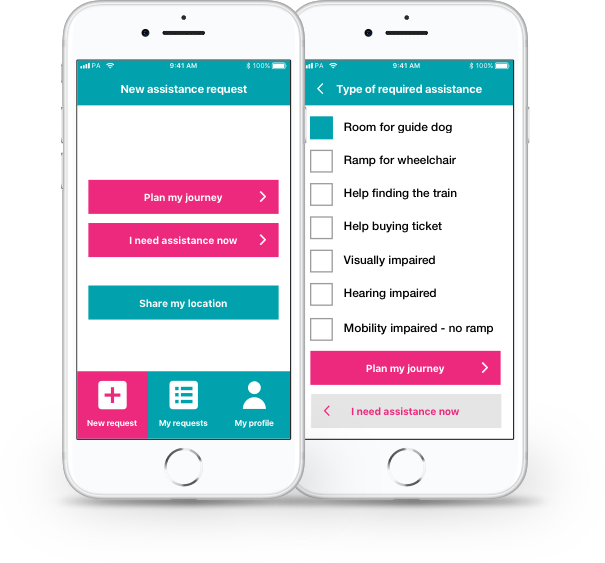 The first project is a life-changing app is being rolled out to track disabled rail passengers in real-time. Currently, disabled passengers can request assistance ahead of time with paper hand-outs being given to those in rail jobs in the morning. But if there are changes, the list cannot be updated, and this can cause confusion with staff being in the wrong place. The app, which is being developed by Transreport , will look to give control back to disabled passengers, and allow them to create a profile, amend and cancel assistance and give live information if there are delays or sudden changes. A beta version of the app has already gone live across four rail networks in Britain, with the full version being released by next autumn. Another ongoing project on the way is one from Transport for London (TfL). 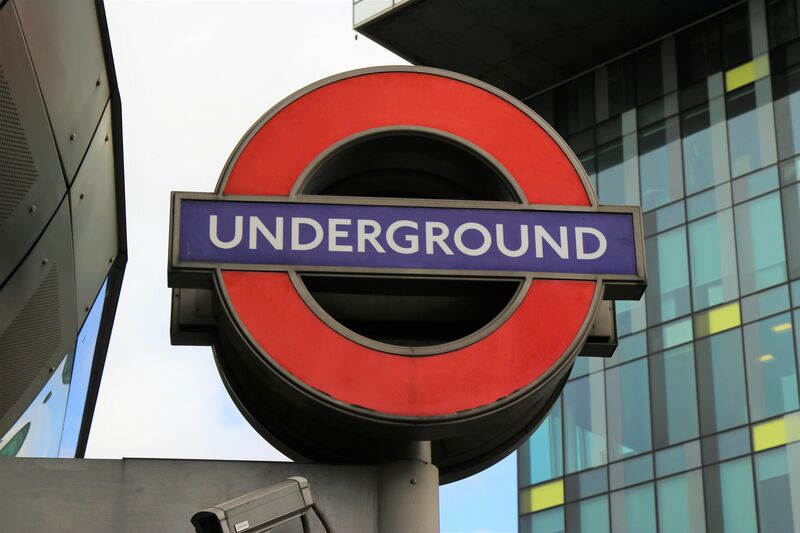 Recently, Victoria tube station became the 75 th station in the UK to have step-free access, with TfL promising to improve its accessibility across its stations. Seven new lifts have been installed at the underground station, making it easier for disabled passengers to interchange between the District, Jubilee and Circle lines. Transport for All Chair, Alan Benson said: “These eagerly anticipated lifts will transform the lives of not only disabled and older people but also the many tourists, visitors and Londoners who use this busy hub station. These are just some of the fantastic ways the rail sector is looking to be more inclusive of people with disabilities. It also ensures that the industry isn’t only working towards equality, but also constantly looking to improve by developing technologies to accommodate every need of the British rail passenger. If you’d like more information about McGinley and how we are continuing to develop and grow in equality and diversity, you can find out more information on our Equality page on our website.